Yes, you read that correctly. 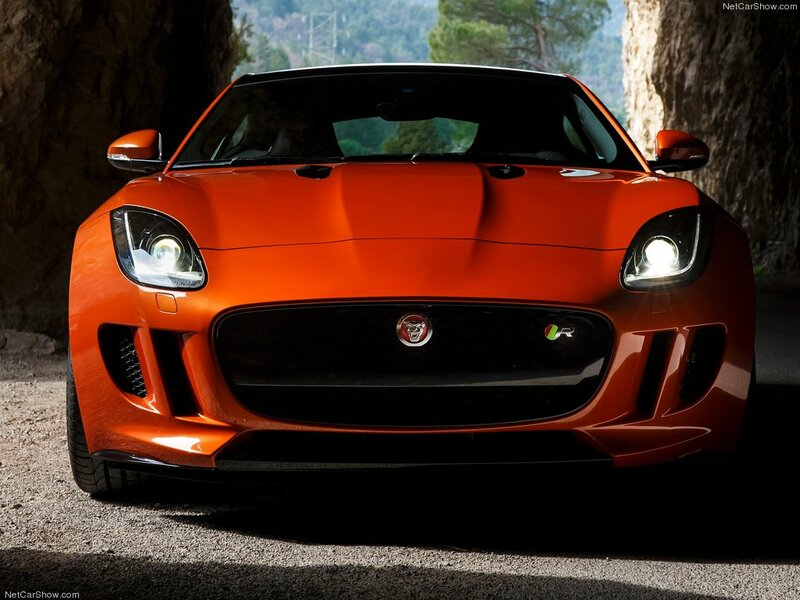 Jaguar, makers of such deplorable turds as the S-Type and X-Type just a few years ago, and perennial British underachievers since the mid 1970s, are the most exciting mainstream car company with vehicles for sale in the US right now. You may be wondering why I’m making such a bold argument for a company that made such terrible products for the majority of my lifetime. And the answer is simple: Jaguar’s current and future lineup is, on a whole, more exciting, sexier, and of higher quality than that of every other company. Allow me to elaborate. 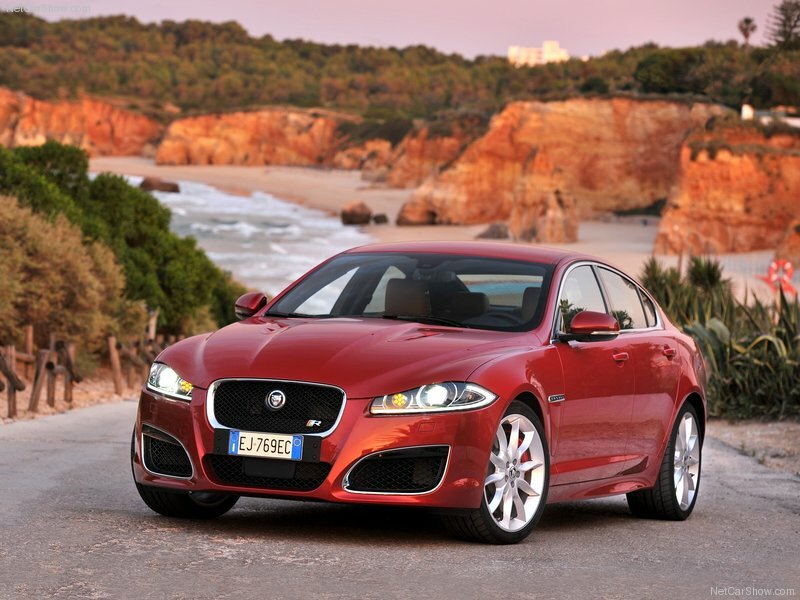 In the last few years, Jaguar has been on its own with corporate partner Land Rover. Yes, they were purchased by Tata shortly after being cut loose from Ford in the midst of the Carpocalypse, but the Indian automaker has allowed JLR to do their own thing to an enormous extent, and it has paid off tremendously. Given this freedom of operation, JLR chose not to shamelessly copy or directly compete with the big three German luxury companies, but rather to return to their roots, designing and manufacturing elegant, fast, and downright gorgeous vehicles. They could have played it safe and groveled for sales, but instead they said “Boffins!” (I presume). “Let’s make some bloody good automobiles, chaps! Cheers!” So they hitched up their knickerbockers, grabbed a pint, and designed and built a lineup of sedans and coupes with roaring V8s and drop-dead gorgeous looks. 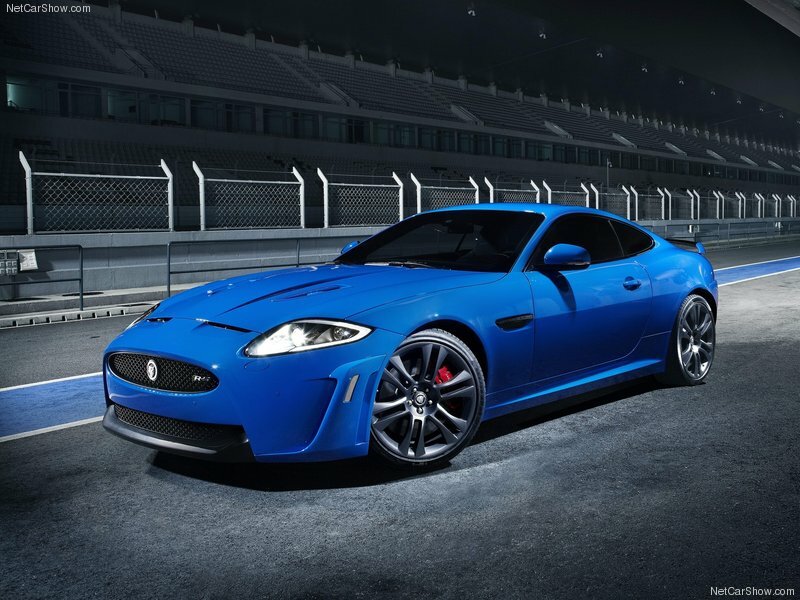 In my completely objective and not at all biased opinion, Jaguar makes the best looking car in each of their respective classes. Anyone who thinks that the S-Class, 7 Series, or A8 is in any way comparable to the XJ in terms of looks needs to get the liederhosen out of their eyes and take a second look. 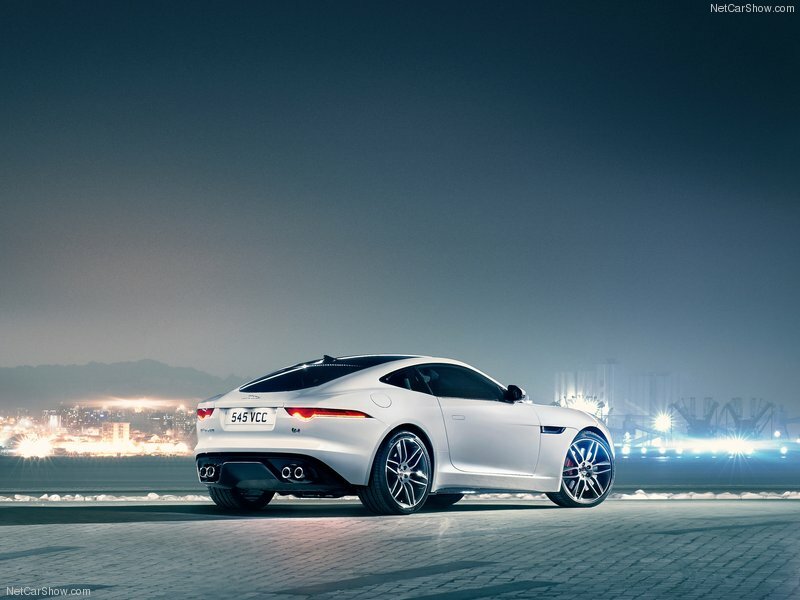 And while I’ve always been a big fan of Porsche, the F-Type is still the sexiest car I’ve seen in a long time. The only potential weak link is the aging XK, but it’s still a remarkable grand tourer, and its production is slated to be ceased soon, so it won’t be around for much longer anyways. Jaguar also focused their entire lineup on being fun to drive, which has become such a hollow promise from so many automakers these days, but one that Jaguar actually delivered on. 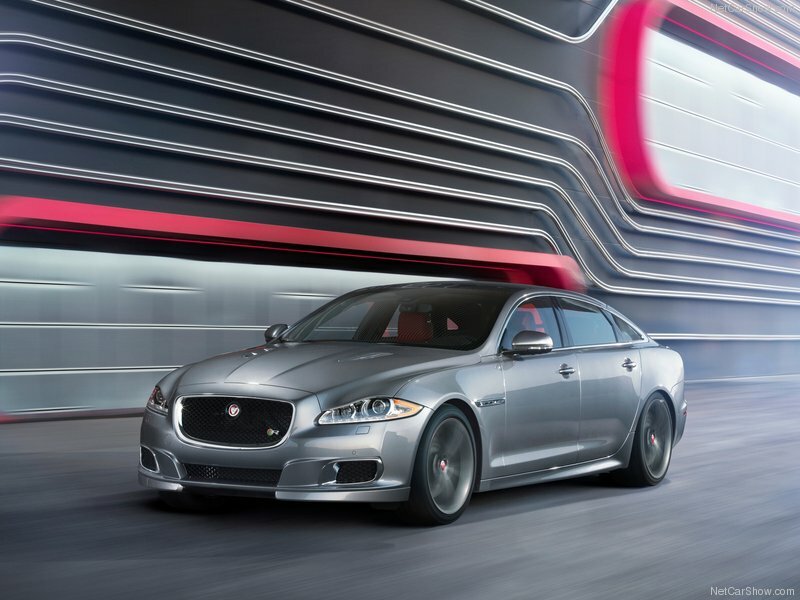 The XF, XJ, and F-Type are consistently picked as one of the most fun options you can buy among competitors in countless comparison tests. Not to mention that Jag’s V8 produces a hellish snap, crackle, and pop that would make even the meanest Doberman whimper in fear. Hell, they’re entire ad campaign is centered around British villains and how much fun being evil is. If that doesn’t signify a fun-loving self-aware company, then I don’t know what does. 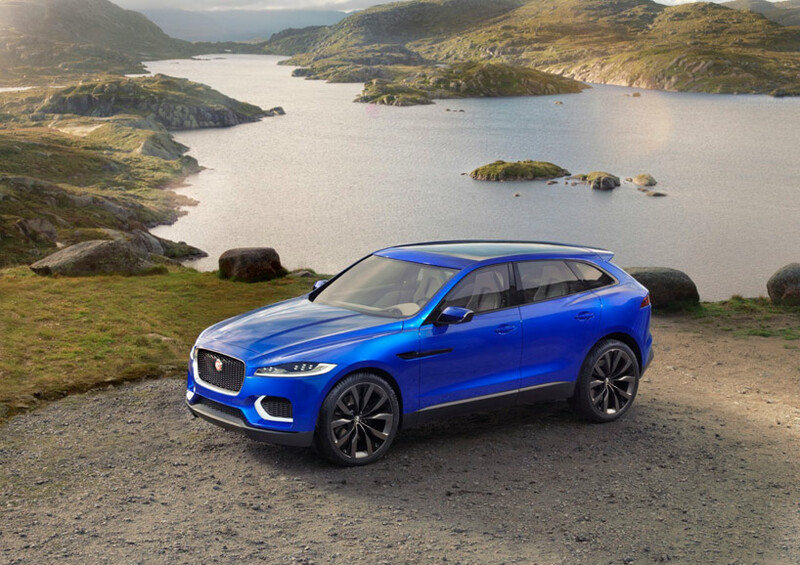 With a all-aluminum sport sedan on the way to combat the 3 Series and many others in an increasingly-competitive segment, and a great looking SUV in the works, the only direction for Jag seems to be up. I’m excited to see where the next few years takes them, and if by some miracle they are unsuccessful, then I look forward to buying an F-Type 20 years down the road for pocket change. Stay awesome, Jag. We enthusiasts depend on companies like you.